New artist alert! 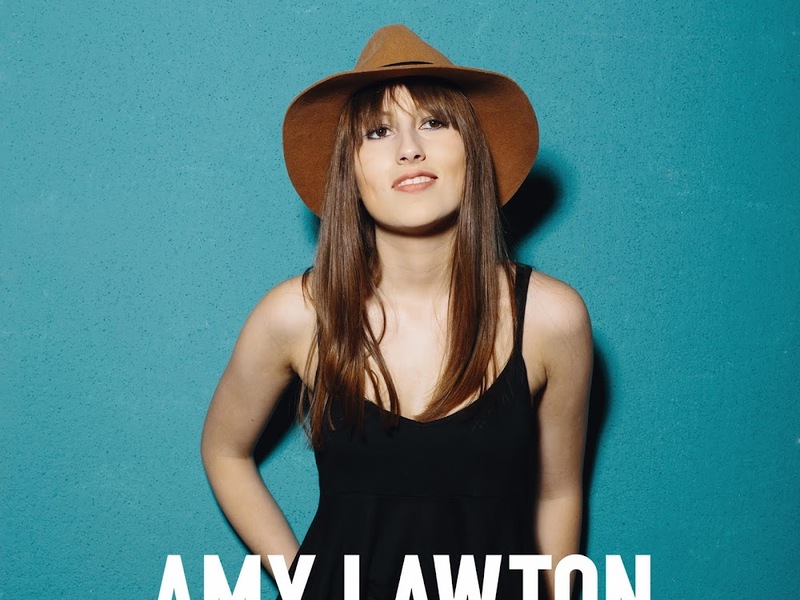 Amy Lawton has just released her first single, Undone, and it's giving me real country Taylor vibes! I'm super excited to see where Amy is headed in the future. Deezer have supported her strongly, placing her in some top playlist such as ' UK Brand New' 'Radar Weekly' and ' New Music Mixtape'. I've also just seen that she has been supported by BBC Introducing too, this woman is doing well for herself considering she's new on the scene. 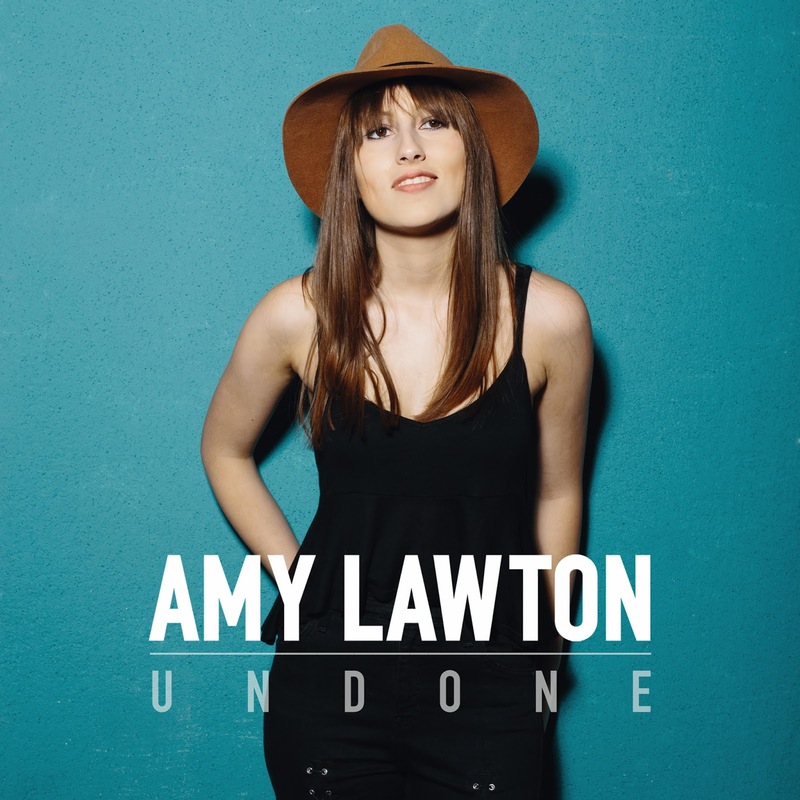 Her track, Undone, was written with multi-platinum hit songwriter Matty Benbrook (Jack Savoretti and Dido) and mastered by Pete Maher (U2 and Lana Del Ray). No wonder this track is so amazing! This country style song is perfect to pop on in the background and sing-a-long to - it's super catchy! Her video is pretty cool, too. I don't have the guts to walk through the streets of London singing in front of a camera. What do you think of Amy?